We are a full service, Ontario based metal tube fabricator utilizing a wholly-owned production facility located in the heart of China. Combining a uniquely “local” North American understanding of the part application with the ability to produce your metal tube requirements in China affords your company the best of both worlds. Myraton represents your best solution for qualified metal tube design, superior delivery systems, and innovative cost reduction ideas. We have honed that knowledge over decades of experience in understanding each step in the fabrication of the perfect metal tube. Simply put, if it’s a metal tube, we can make it. 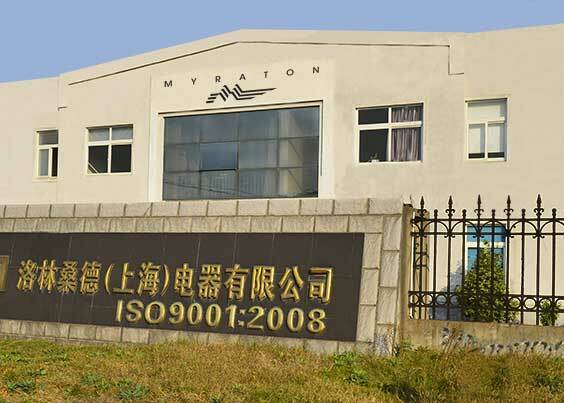 Myraton possesses within its arsenal of tube fabrication expertise, a limitless combination of tube forming capabilities and quality processes – all from our own world-class production facility in Shanghai, China. 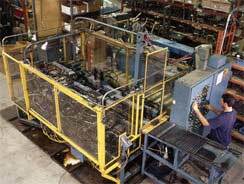 In short, we offer our customers a unique solution in the fabrication of the perfect metal tube. July 2016 – Myraton Is Now 3-D Printer Enabled on Both Sides of the Planet!